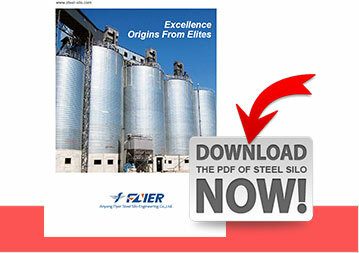 Steel silos can be used as grain silos to store many varieties of grains such as rice, wheat, bean, and corn. Rice is a staple food for people in East Asia. 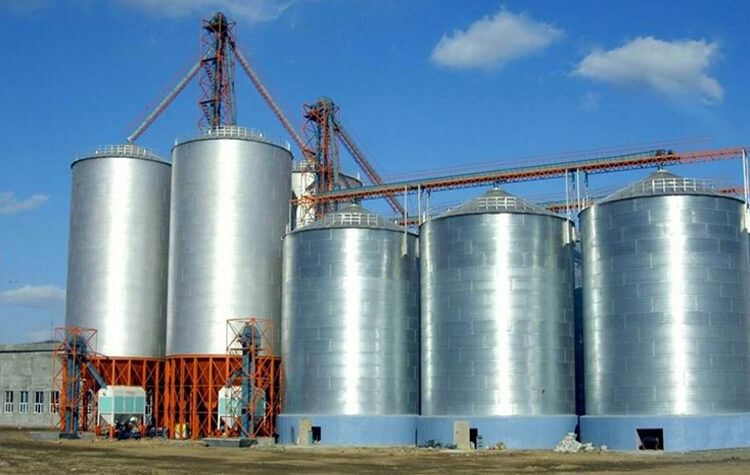 What are the characteristics of rice storage? And how do we store it correctly? The hard glume of rice can protect the grain and resist the influence of insect pest and temperature and humidity. Therefore, rice is easier to store and maintain than ordinary grain. However, rice is easy to germinate and is not resistant to high temperatures, which is a place that requires special attention during storage. Most rice varieties (such as japonica rice) have no post-maturing period, they are physiologically mature at the time of harvest and have germination ability. Moreover, the amount of water absorption required for germination of rice is rather low. Therefore, if the rice is continuously exposed to rainy weather during harvest, causing it to fail to harvest, thresh and sun-dry in time, the rice will germinate in the field. Rice in storage is also prone to germination during condensation, moisture, or rain. If the rice is not threshed or sun-dried in time, it will easily turn yellow in the moisture. The quality and storage stability of the rice after germination and yellowing will be greatly reduced. Rice is not resistant to high temperatures. The rice stored through a summer would likely become obsolete. The rice that is exposed to the sun, or the rice that suddenly catches cold after exposure, is prone to cracks on the grain surface. If the temperature drops soon after the newly harvested rice is put into storage, the surface of the rice will tend to dew, which will increase the moisture content of the surface grain and is not conducive to storage. 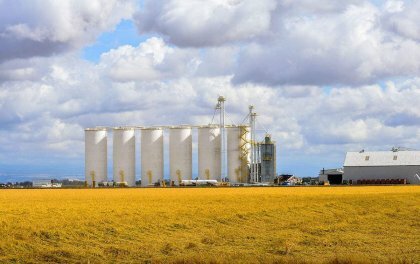 At this time, we should promptly reduce the moisture content of the surface grain. Rice with large water content, high impurities, and imperfect grain, is easy to mildew, and can not be stored for a long time. 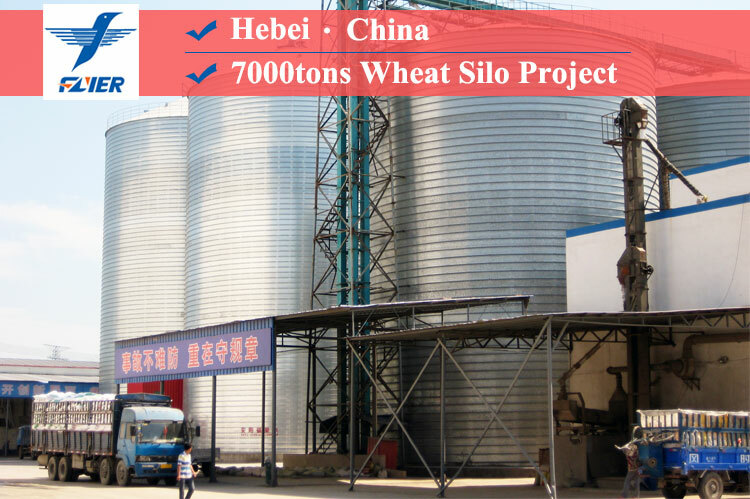 Therefore, improving the quality of the rice is the key to its safe storage. The water content standard of rice should be decided according to varieties, seasons, regions, and climatic conditions. Generally, the moisture standard of indica rice is 13% or less, and that of japonica rice is 14% or less. The less impurities and imperfect grains in the rice, the better. 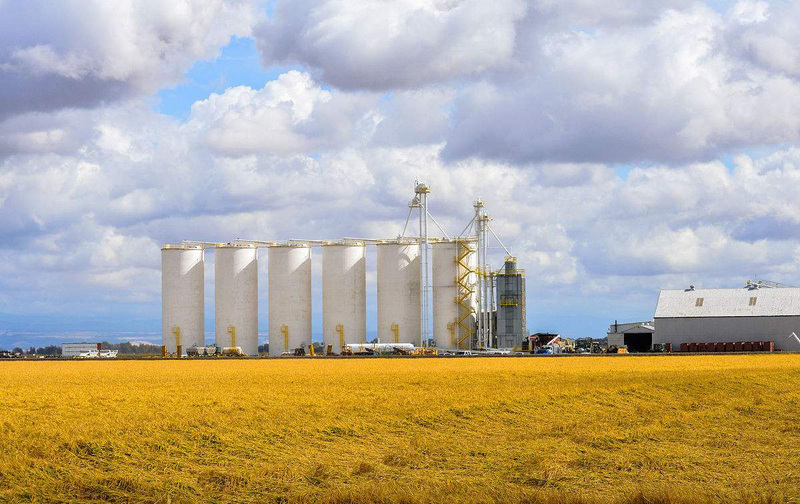 If the rice entering the silo has large moisture content and impurities, it should be stored in grades, aired or dried in time, and screened or air-selected to remove impurities. The newly harvested rice has vigorous respiration and high grain temperature and moisture content. 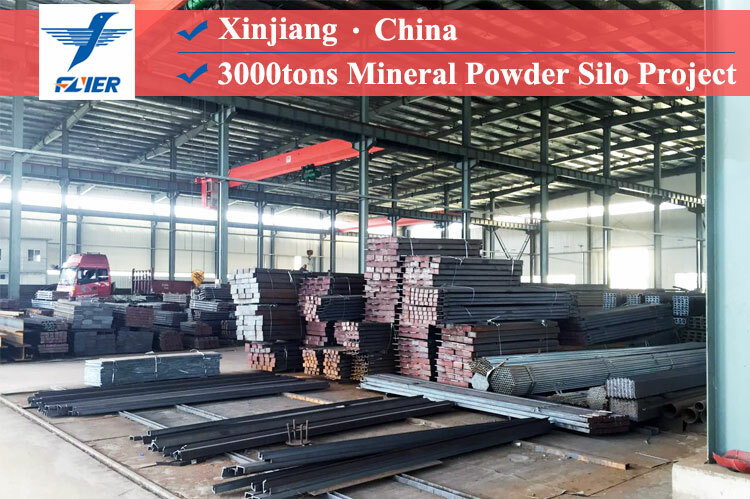 It should be ventilated at appropriate times to reduce its temperature and moisture. Especially in the autumn, the temperature difference between the inside and outside of the rice heap becomes larger. 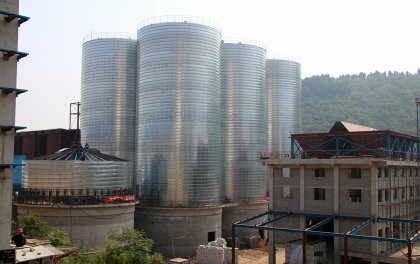 At this time, the ventilation should be performed more frequently, and we should stir the rice heap to dissipate the damp heat in the grain pile to prevent condensation. Mechanical ventilation is preferred if conditions permit. 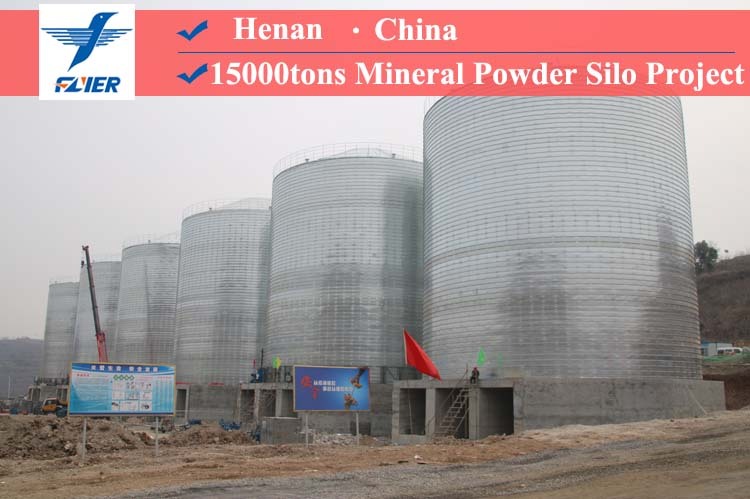 For rice stored in steel silos, in winter, it is necessary to make full use of the cold and dry weather to ventilate, so that the temperature of the rice can be lowered to below 10 degrees Celsius and the moisture content can be reduced to safety standards. Then seal the silo before the temperature rises in the spring, so that the rice can be safely stored during summer.